This match between Western Stars and Bailey’s bay ended at 5:30pm when Derrick Brangman was given out by umpire Kent Gibbons and batman refuse to leave the wicket. Brangman was disputing a no ball for height above the waist after he was caught out, he stayed at the wicket for several minutes before the umpire drew stumps. 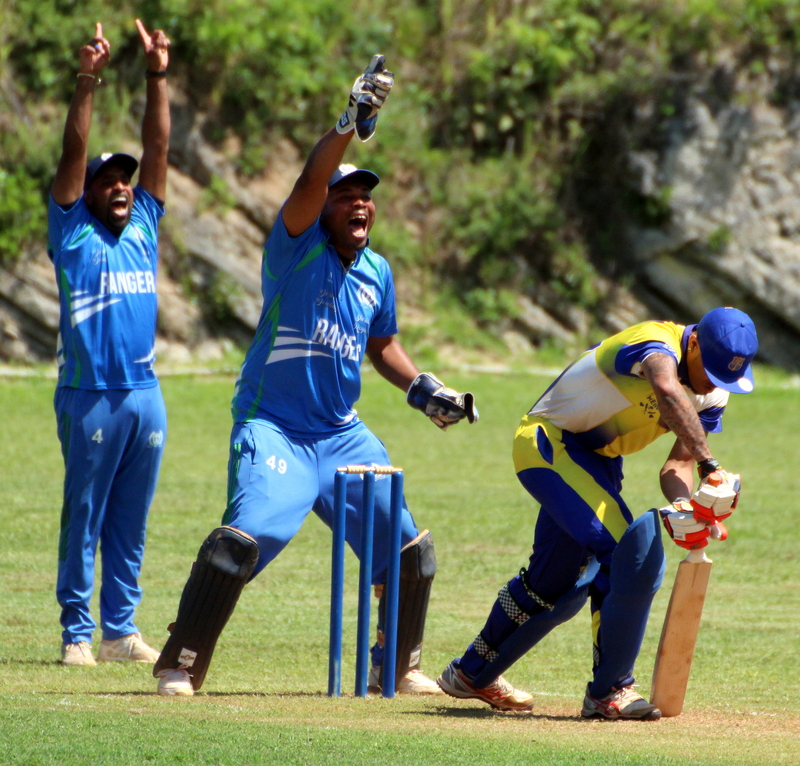 Earlier in the match Bailey's Bay won toss and decided to field, western Stars would score 119/9 in their allotted 50 overs, Rohan Davis was their top scorer with 37, Rodney Trott was the pick of the Bailey’s Bay bowlers with figures of 10-3-17-3. In reply Willow Cuts were bowled out for 108, Kwasi James	was the top scorer with 23, Nelson Bascome was the pick of the Flatt’s Victoria bowlers with figures of 8.5-0-30-3.